Alright, let’s take a little lipstick break and talk lip gloss. Bobbi Brown Lip Gloss to be exact. 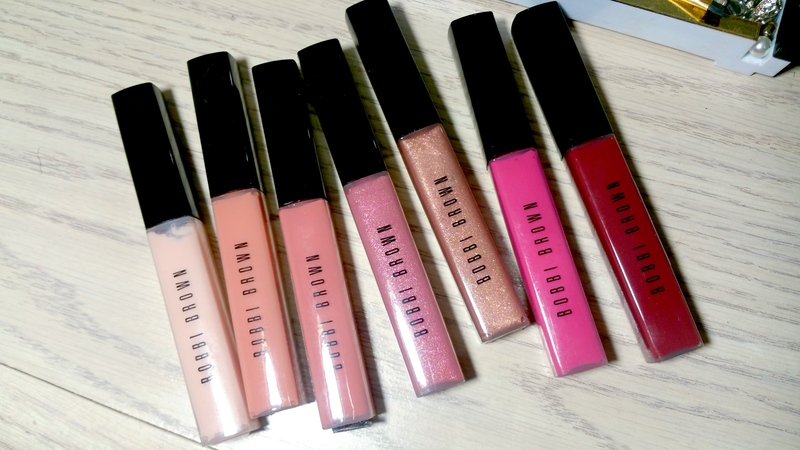 I’m pretty new to the whole Bobbi gloss game but I’ve tried a handful of colors since working at my counter and I ended up liking them. A lot. 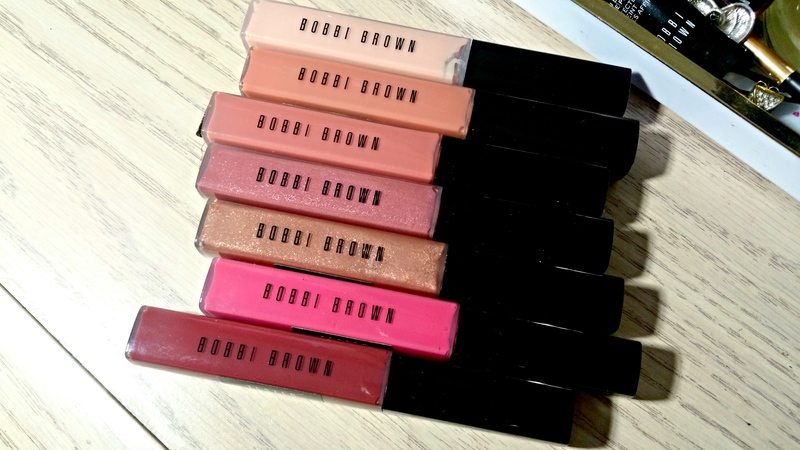 So much so, that I decided to add a handful to my collection after joining Bobbi Brown’s Pro Program (apply here). With so much variety, it’s a little hard to pick a favorite finish but if I had to it would be between the Lip Gloss and High Shimmer Lip Gloss. 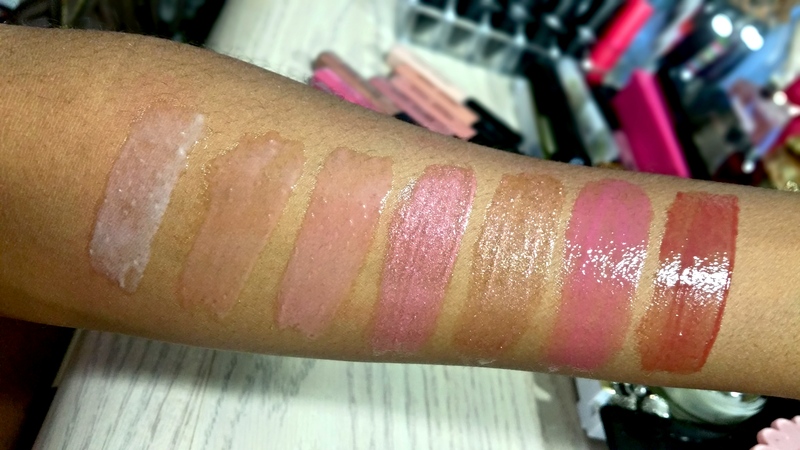 The original Lip Gloss has a really nice color range and some shades can are easily buildable for more coverage. While the shimmer in the High Shimmer Glosses is just amazing. Pictures honestly don’t do those beauties justice. They’re so sparkly and makes lips look super juicy and flirty. I’m already plotting to order Electric Violet soon to round out my High Shimmer Gloss collection. 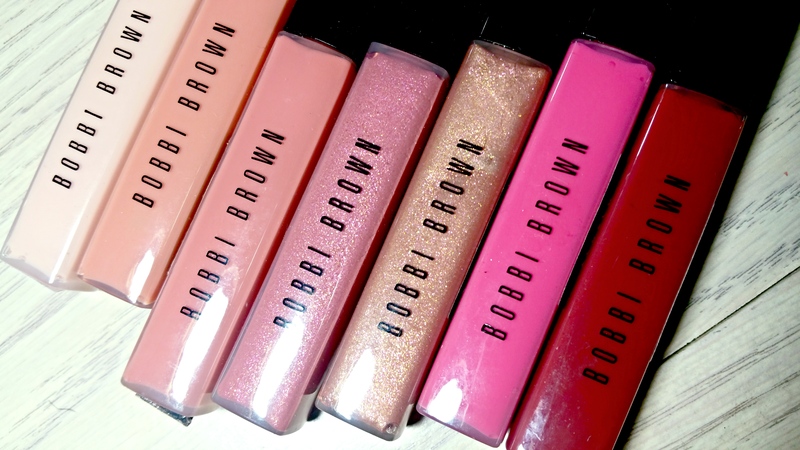 Do you own any Bobbi Brown glosses? I really like her lip glosses. I think they feel so nice. I’ve got to bring mine back into rotation. The shimmery ones will be great for the holidays.